The Xiaomi Mi Box 3 TV set-top box runs on a new 64-bit platform and supports voice commands, with which you can search for video or control the player. Join the world of entertainment right at home with the updated Mi Box console. 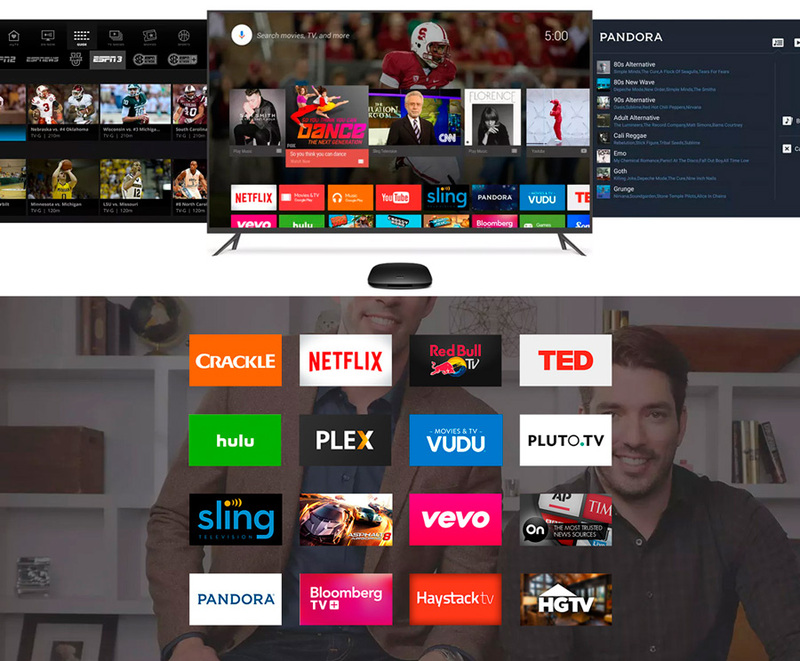 With Android TV 6.0 installed and support for voice control, it's very convenient to use the prefix, and the pre-installed Google Cast extension allows you to search for content using the Chrome browser and play it on your device. Based on your preferences in Youtube and Google Play, the prefix will pick up movies, news, games and shows that may interest you. The bigger the screen, the nicer it is, and it's not so bad for the eye to watch TV programs, videos from Google Play, YouTube, VEVO, Netflix and other resources. Play and have fun with access to the best content. 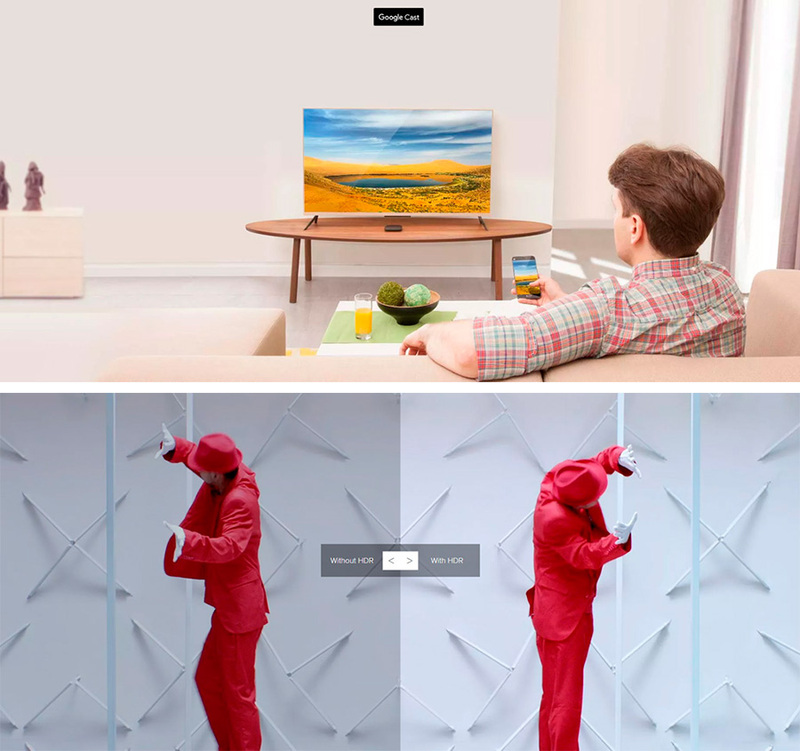 With the help of Mi Box you finally get a TV that will hear you. 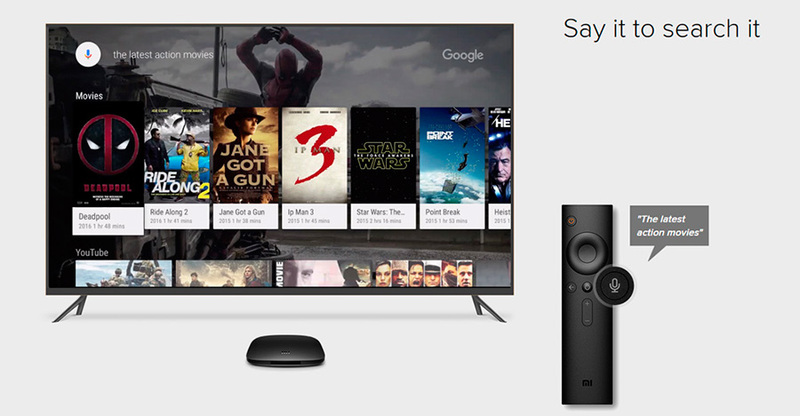 The remote voice control device allows Mi Box to understand your voice commands and search for the necessary TV shows. Popular movies, weather forecasts, the latest news from the life of the stars ... Just say it out loud and you will get what you need! Of course, for a realistic and smooth image, you need a powerful decoder. 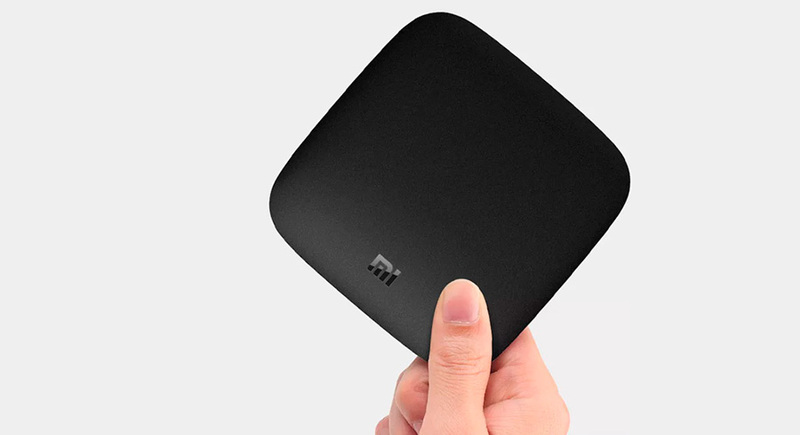 Mi Box plays video in 4K and produces 60 frames per second. With a 4-core 64-bit Cortex-A53 processor, the console reacts lightly to all your tasks. For this purpose, 2 GB of DDR3 RAM and 8 GB of internal memory are provided. You will notice the advantage when watching live broadcasts or when running a modern game. 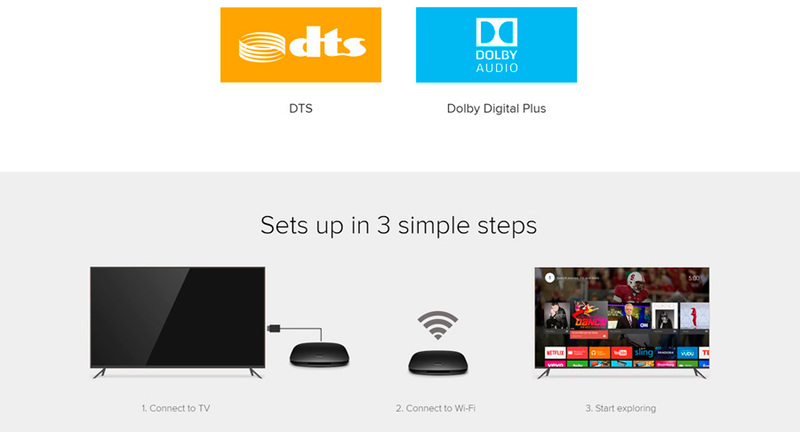 The combination of audio systems Dolby Digital Plus and DTS 2.0 will provide you with a voluminous and dynamic sound, thus complementing the ideal picture of viewing video content.